WIBAI Games, LLC was founded by husband and wife team Loren & Jamie Cunningham of Lenexa, Kansas, a suburb of Kansas City, Missouri. WIBAI Games stands for "Wouldn't it be awesome if . . .?" and is Loren's catch phrase when he comes up with ideas for the company. 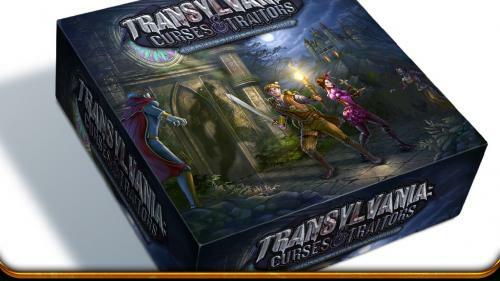 WIBAI Games ran a successful Kickstarter in 2014 for Transylvania: Curses & Traitors, the company's first attempt at publishing a game. 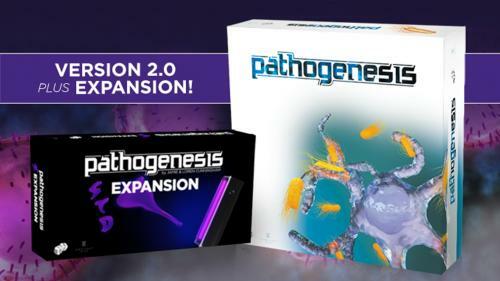 In 2016 WIBAI followed up with a very successful campaign for Pathogenesis, 1st edition. Jamie has a PhD in Molecular and Cellular Biology and is an Associate Professor of Biology. The idea for Pathogenesis came from her desire to show her students how the immune system functions during a bacterial infection. 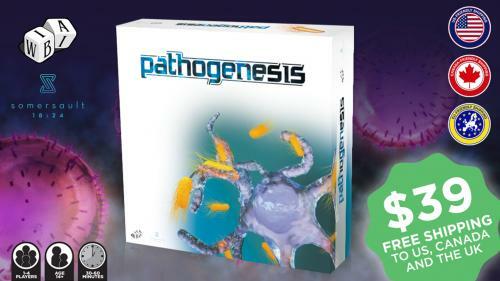 Jamie is the brains behind Pathogenesis. She matched real biological processes to the game's mechanics. Loren has a degree in accounting and started his professional career as an auditor for a large CPA firm. Loren then moved into the recruiting industry and has been a business owner for the past 15+ years. Loren's business experience includes accounting, sales, marketing, and daily business management. Loren & Jamie both grew up on traditional board games as kids and got into Eurogames together when they were first introduced to Settlers of Catan over 10 years ago. It took only about a year before they had started creating their own board games for friends. Loren & Jamie have been creating games for their friends for the past 10 years. They are both avid board gaming fans who love Eurogames, strategy games, party games, and card games and host a monthly board game night for 15+ friends. Explore Transylvania. Search for knowledge. Break the curse or transform into a monster. An adventure game where dying is half the fun!